We go along the Wiltz and wander uphill through the forest to Grümmelscheid. 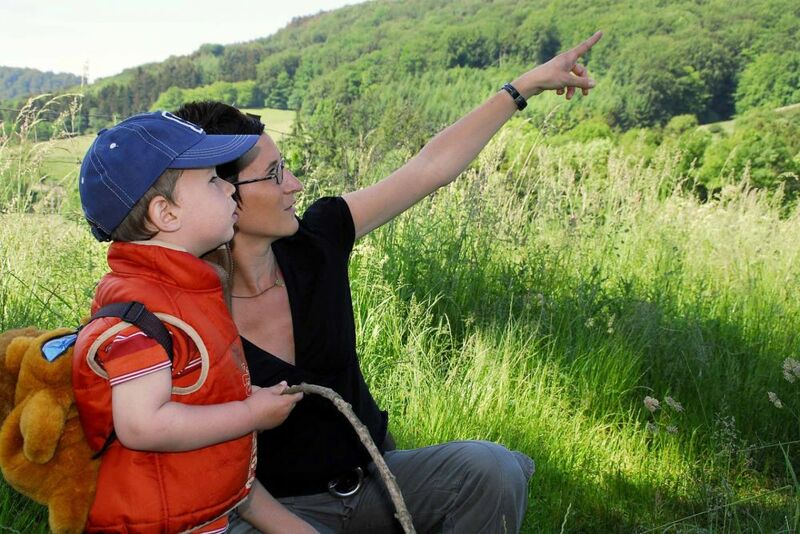 We follow the trail downhill towards the Wiltz valley and to Schleif. We walk alongside the Wiltz on the former railway line Bastogne-Kautenbach (which was transformed into a cycle path) back to Winseler. 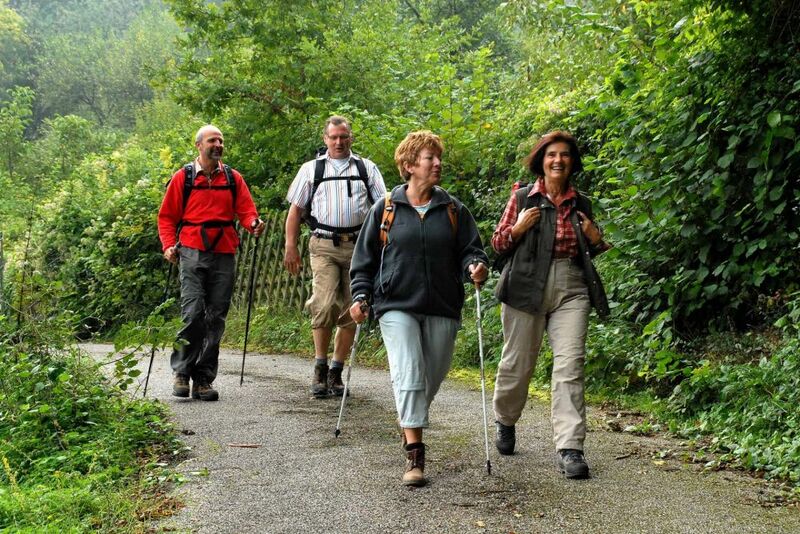 We follow the international footpath "Sentier Rhin-Meuse".